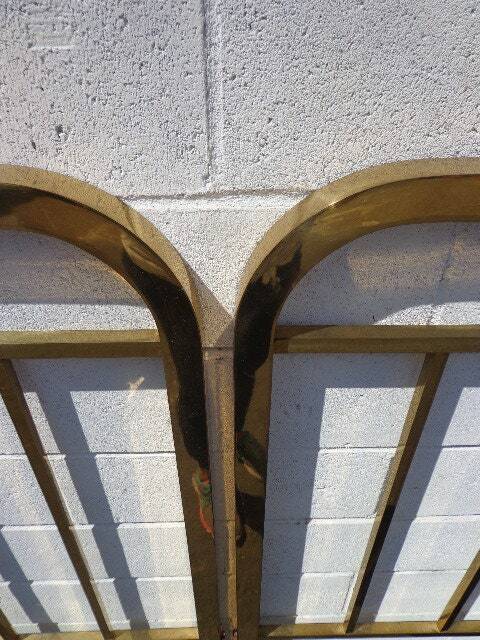 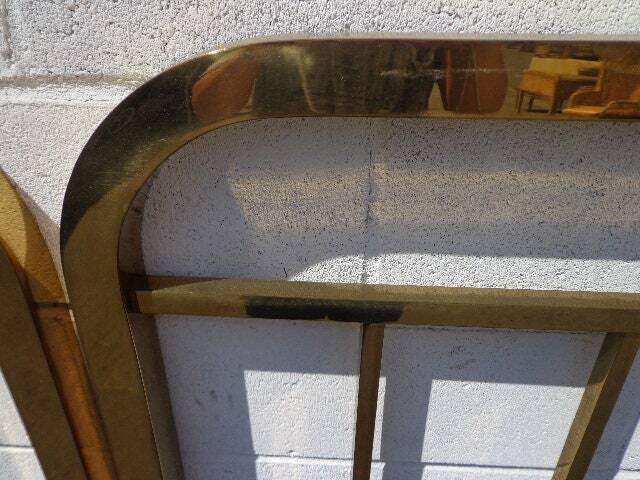 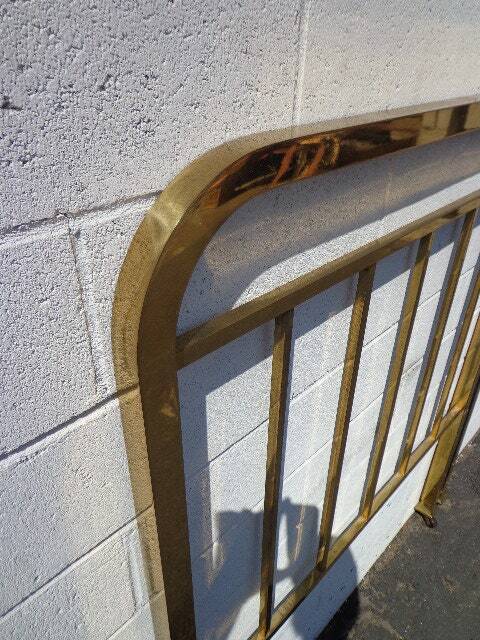 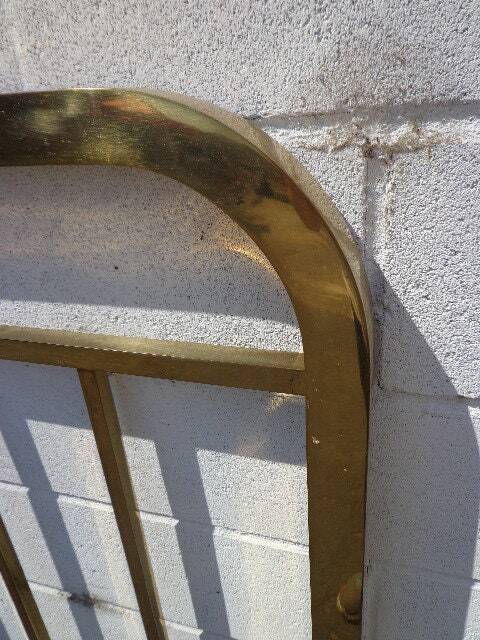 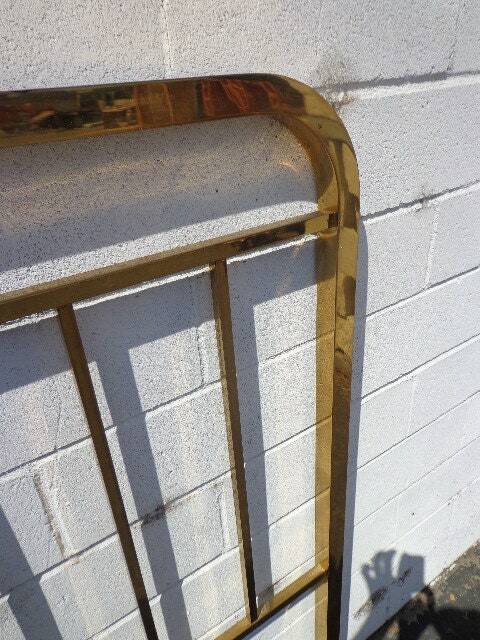 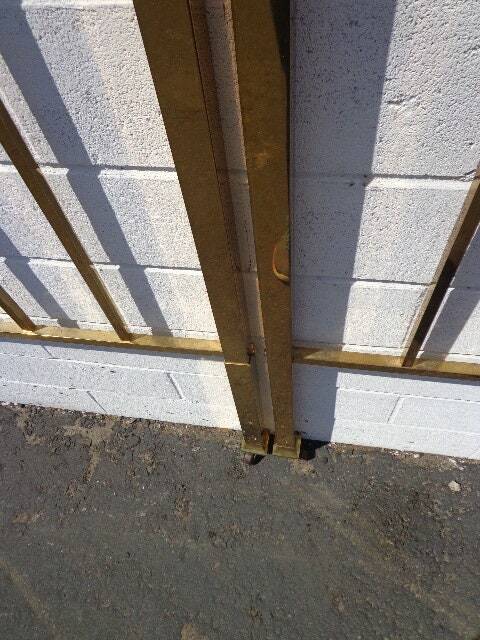 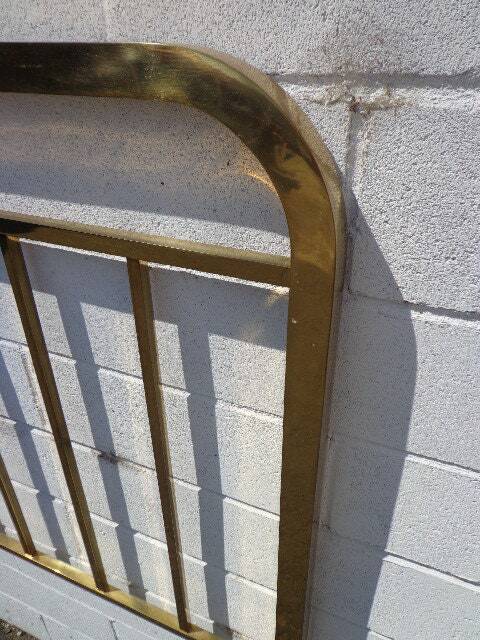 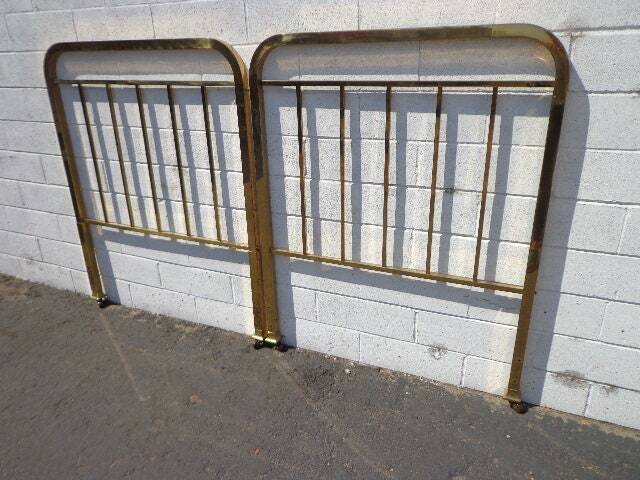 Fabulous pair of vintage Hollywood Regency brass / gold twin headboards. 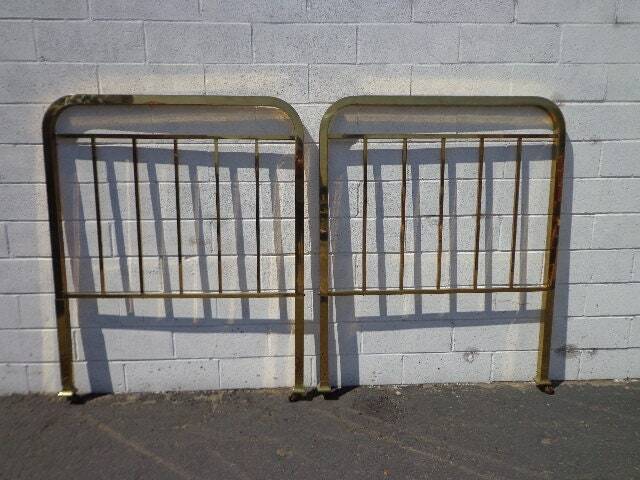 Definite statement pieces that will be the focal point of any bedroom. 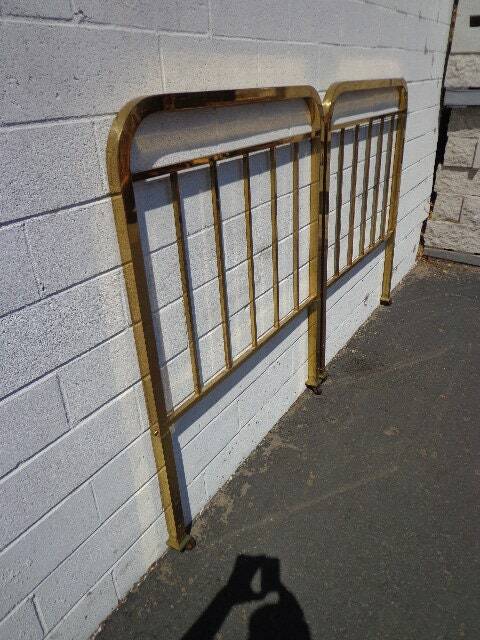 Dimensions: 39 1/2" x 49 1/2"